Wow – exactly one year since my last post… time definitely does fly! Ok well, sorry about that, I didn’t mean to forget about the blog: Today’s topic is Marketing. Easiest example: you’ve all seen the “FLY TO CITY XYZ” ad for $199.00*. The star literally means ” *You’re a douche if you believe that this price is all inclusive”… so why put it there! 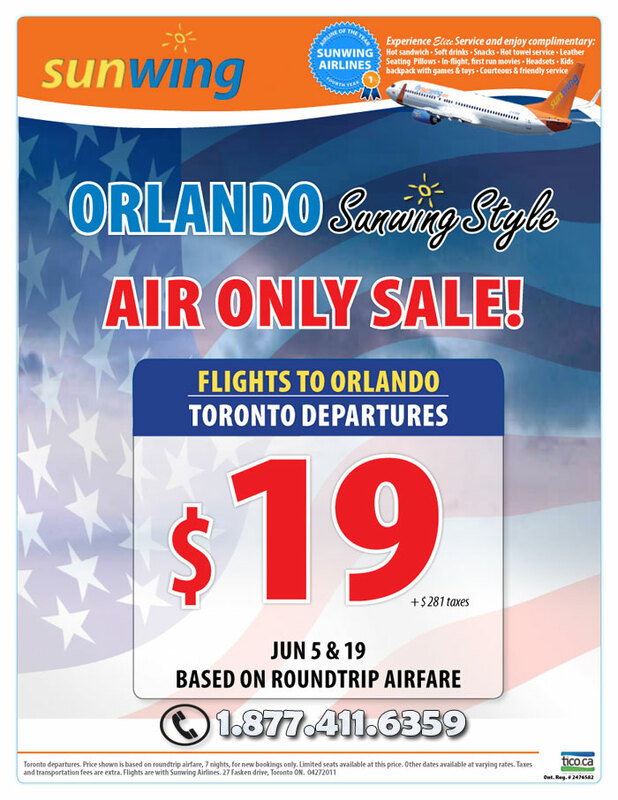 A $199.00* flight with $300.00 of airport, gas and service taxes… what’s the point? Because our chimpanzee brains tell us “Ohhh nice just over one hundred bucks and I can go to XYZ… amazing” and we then positively associate the product to being of high value for the price, even though it is fake… this is nonsense, but the human brain works that way, so marketers do it, and it sells, and the cycle continues. I personally work in the ecotourism business, selling trips to private groups, and these kinds of ads are what give respectable travel agencies like mine a bad name! The best part about the oil sands ad (that makes me laugh) is they actually ask for donations!! !